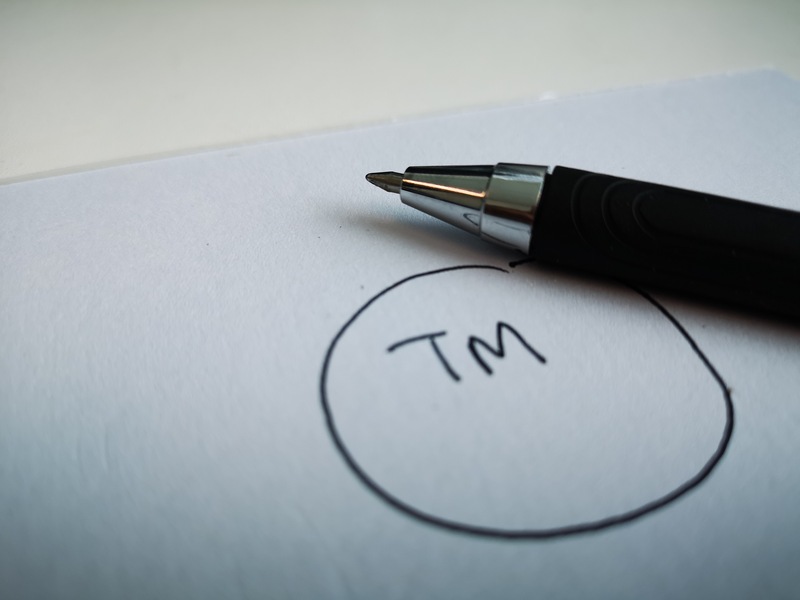 Are you considering registering your trade mark? If so, please find below a list of requirements you will need have handy when requesting us to assist you file a trade mark application with the Papua New Guinea Intellectual Property Office. Is a Power of Attorney required? Can an applicant claim priority based on an earlier application? For our fees, please email us on mea@meavaiip.com.